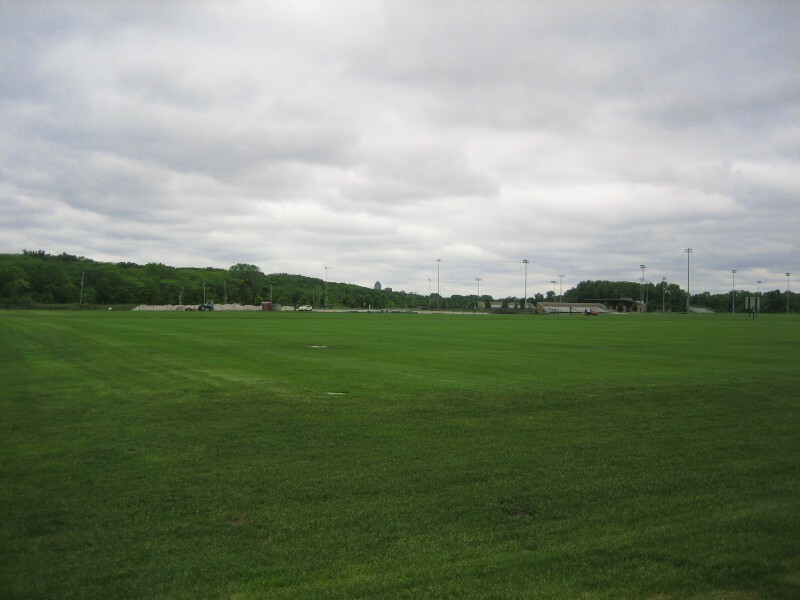 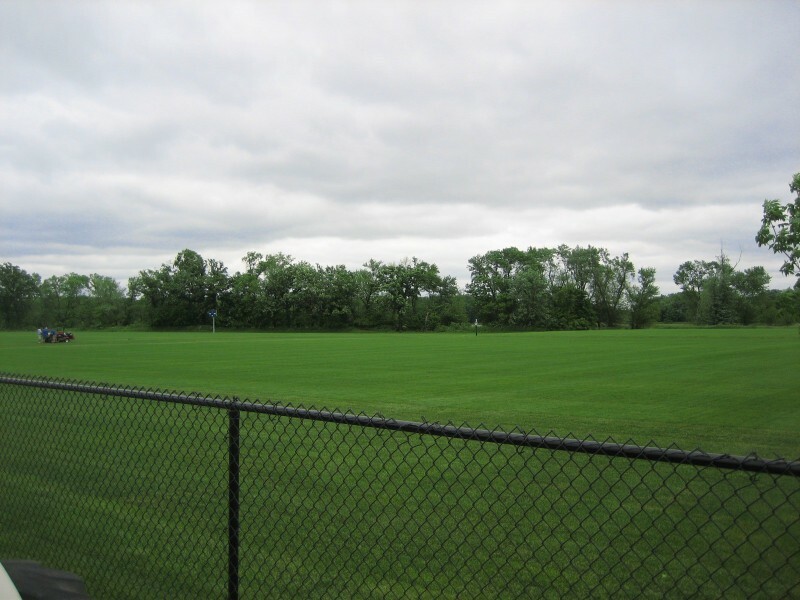 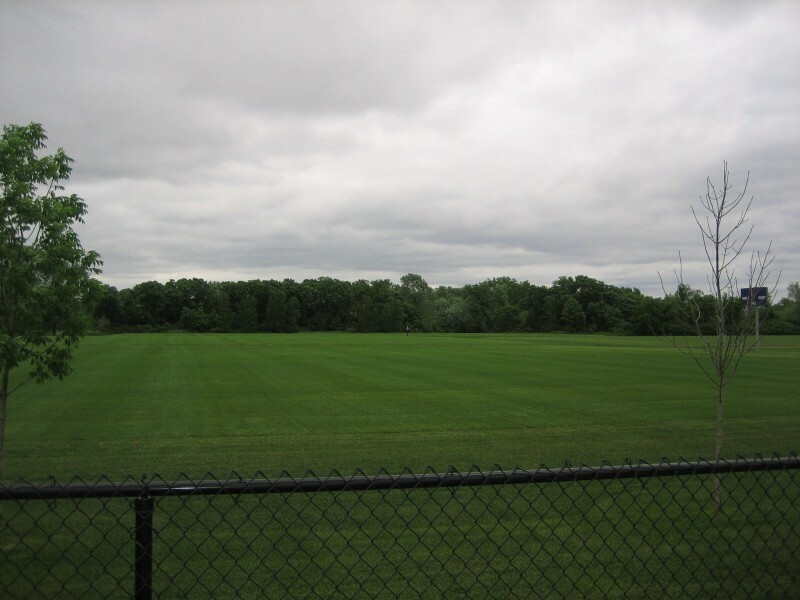 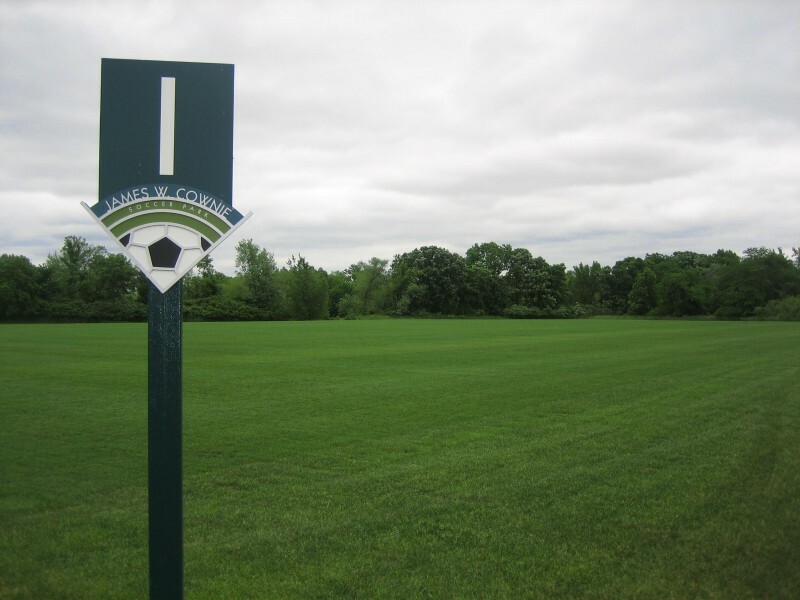 In 2009, the city of Des Moines decided it was time to renovate the James Cownie Soccer Complex, part time home to the Iowa Women's High School State Soccer tournament, due to flooding and levee breeching that had destroyed the existing fields. 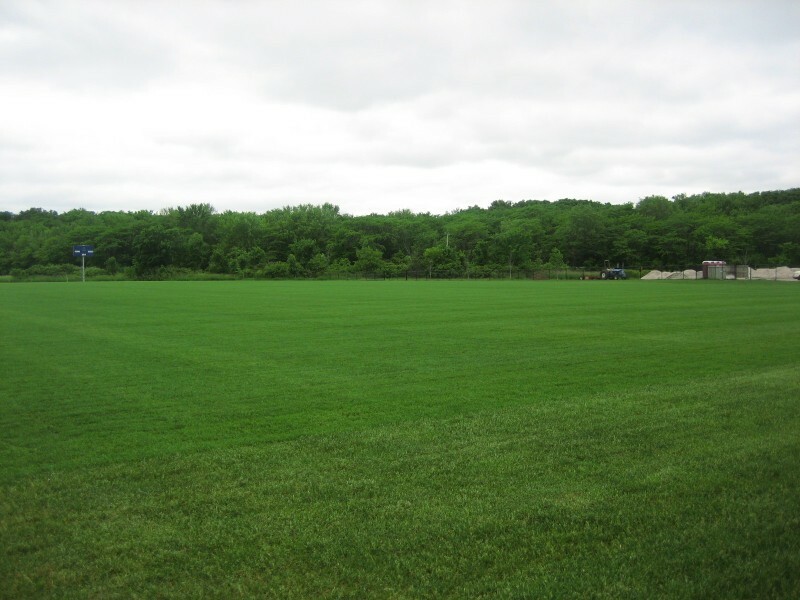 The Iowa Cubs Sports Turf Management team oversaw the project and Smith Seeding and Elder Corporation did the dirt work, hiring Storm Water Supply to do the turf installation. 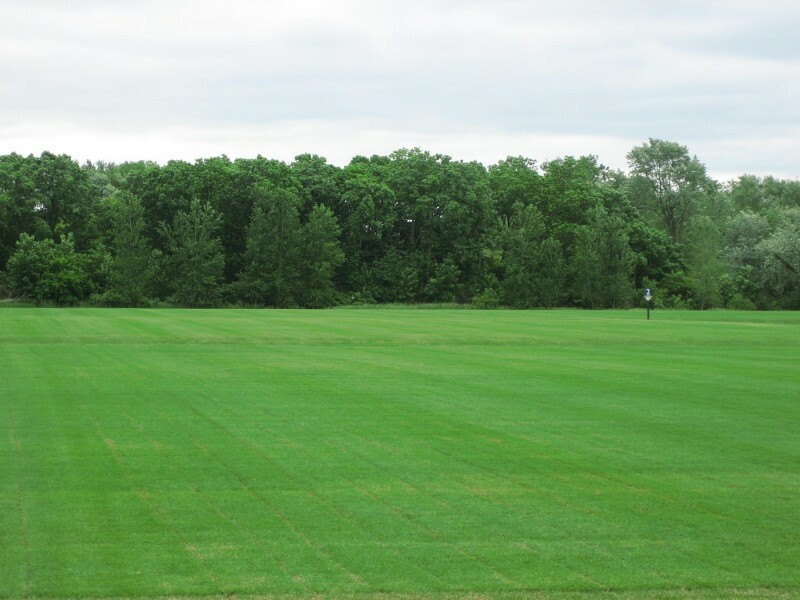 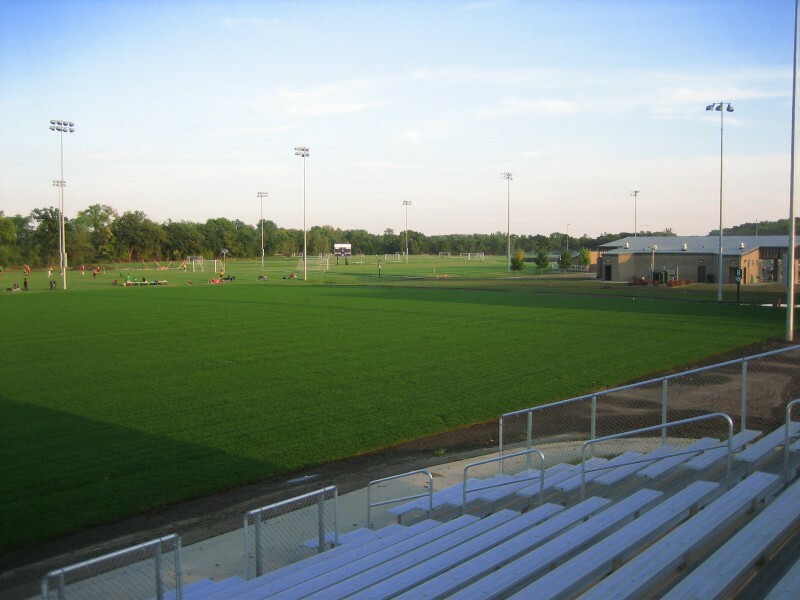 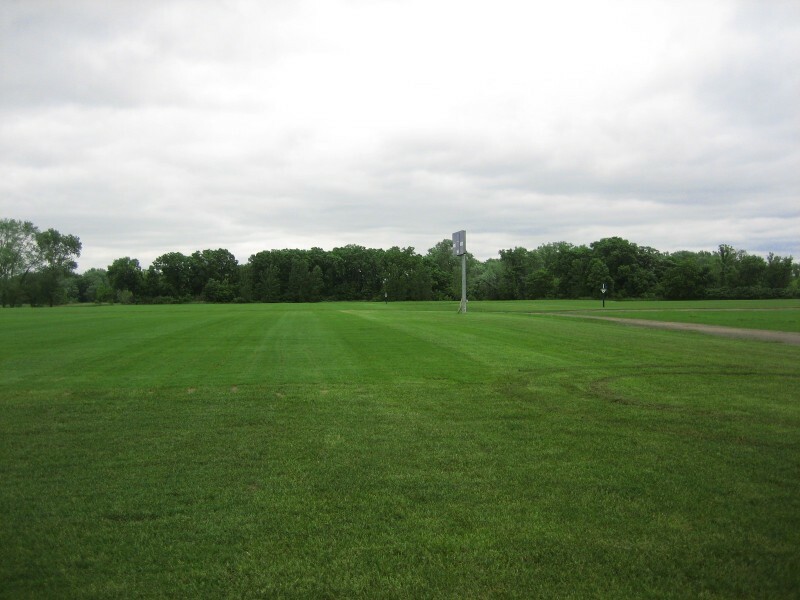 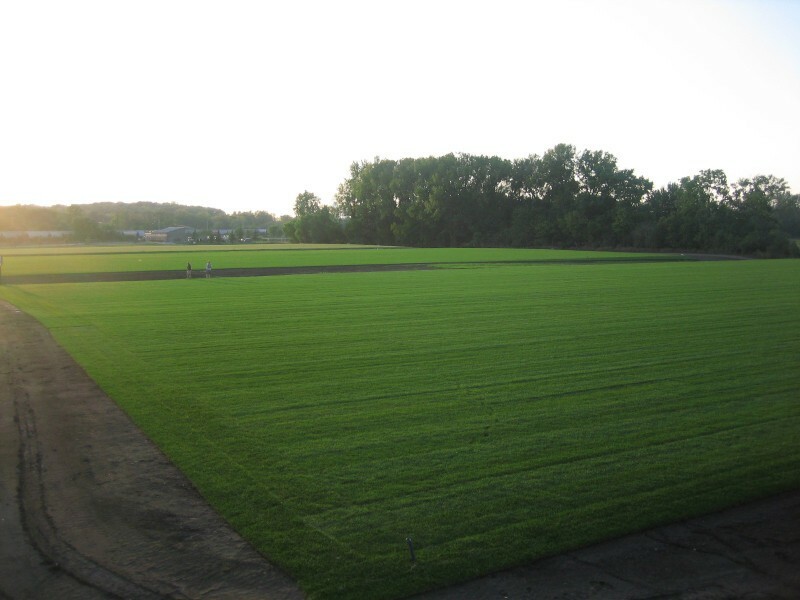 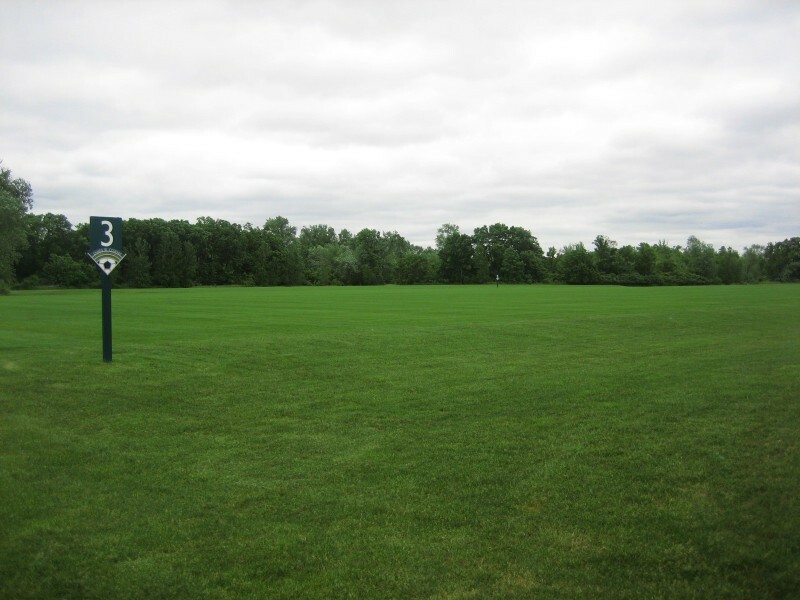 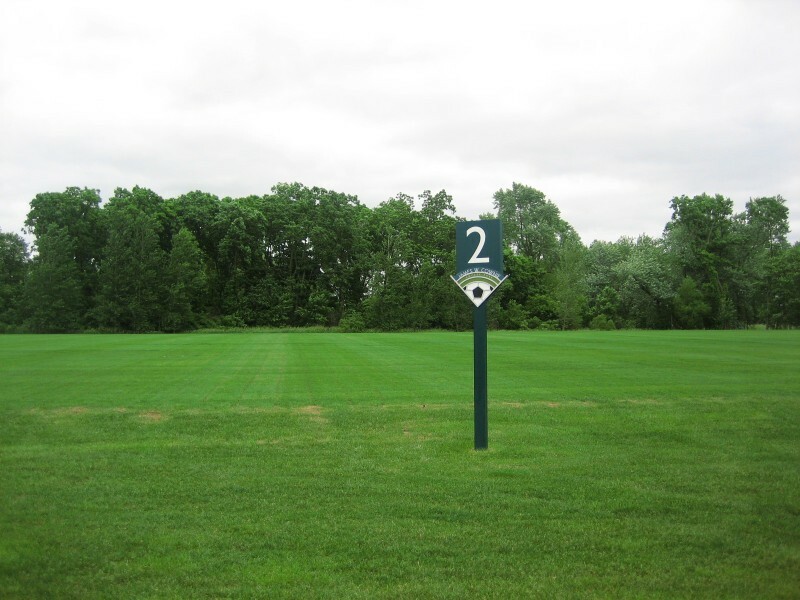 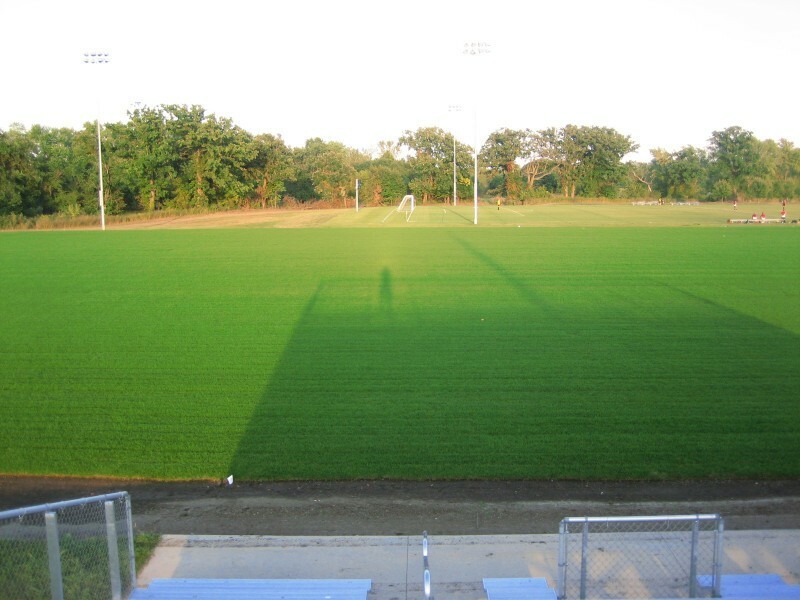 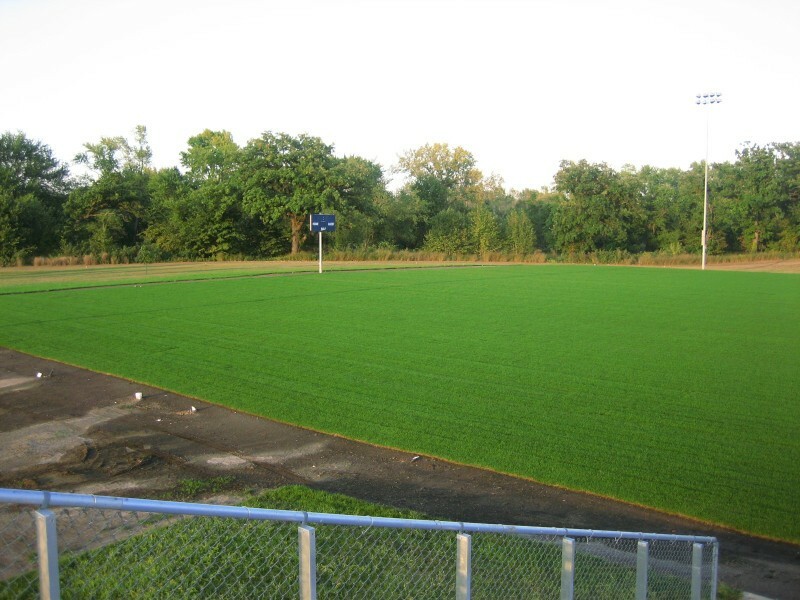 The project was extensive and called for about 40 acres of sod to be installed on twelve soccer fields. 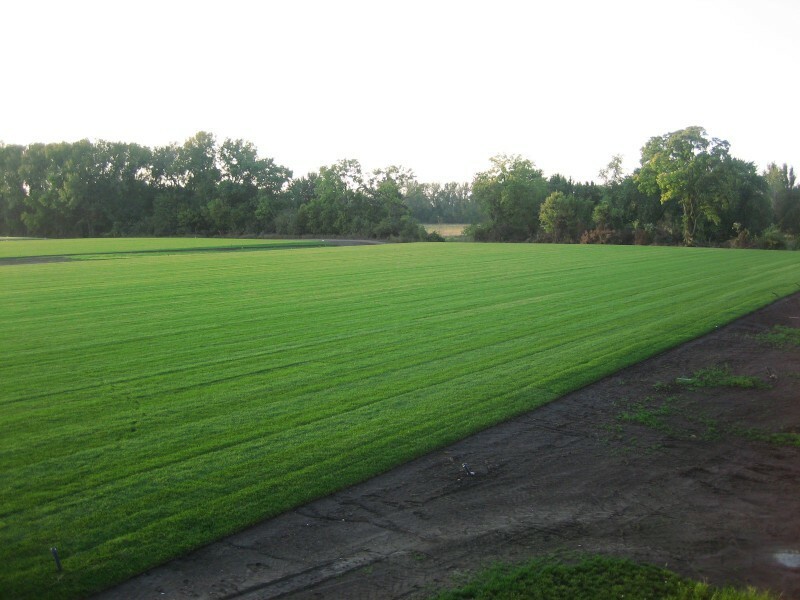 The results were beautiful.